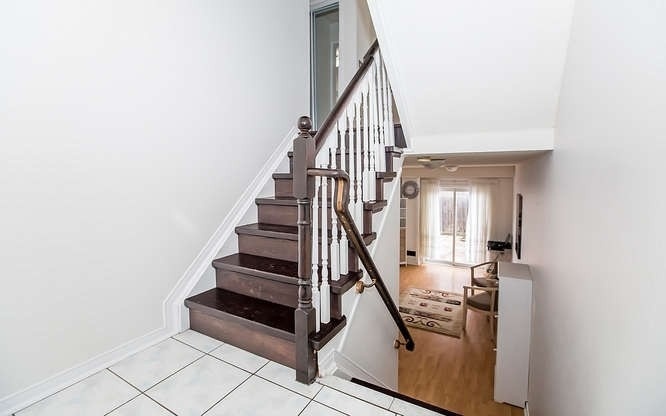 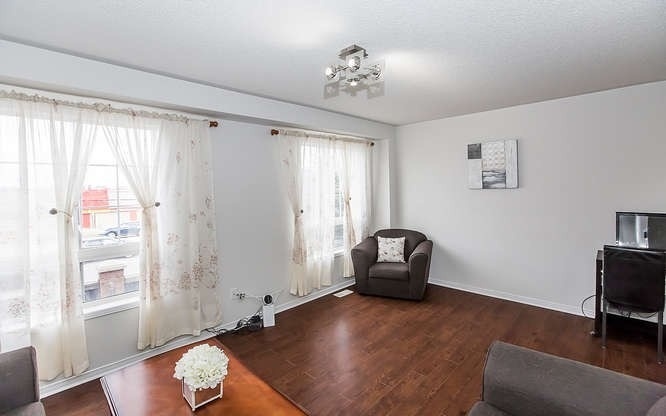 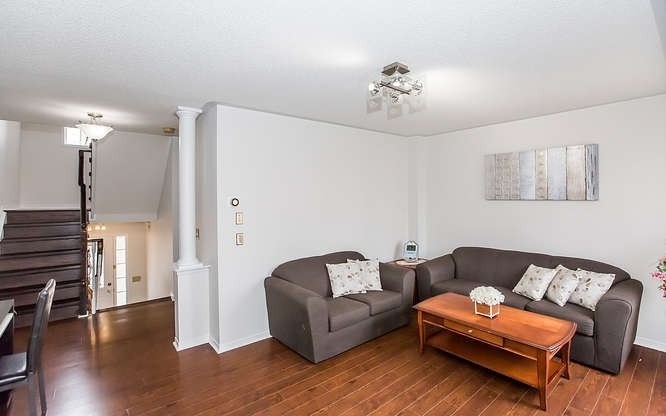 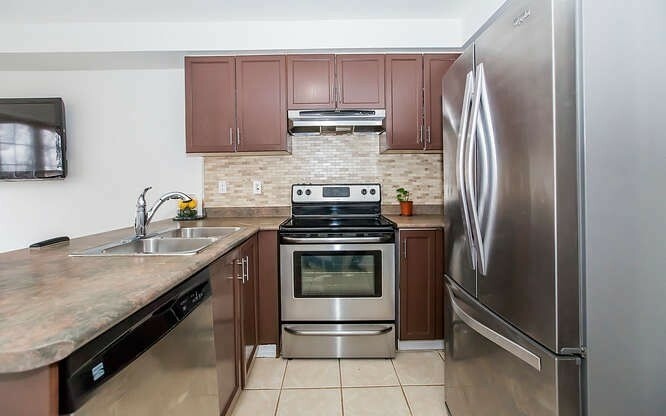 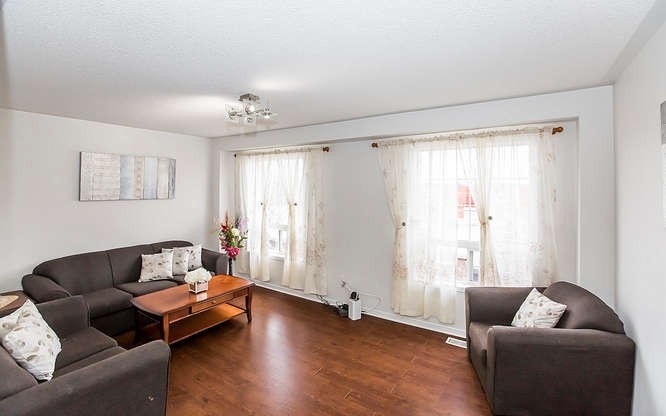 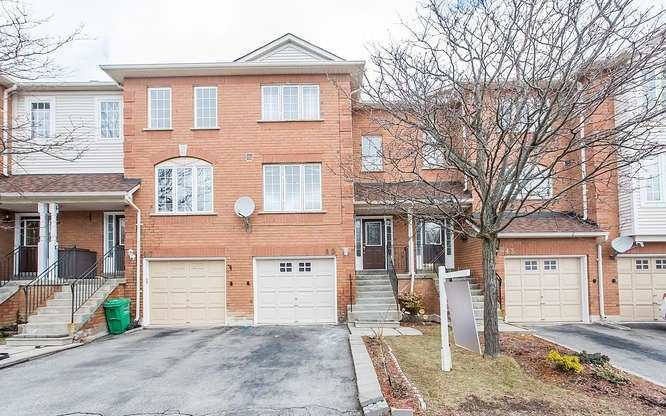 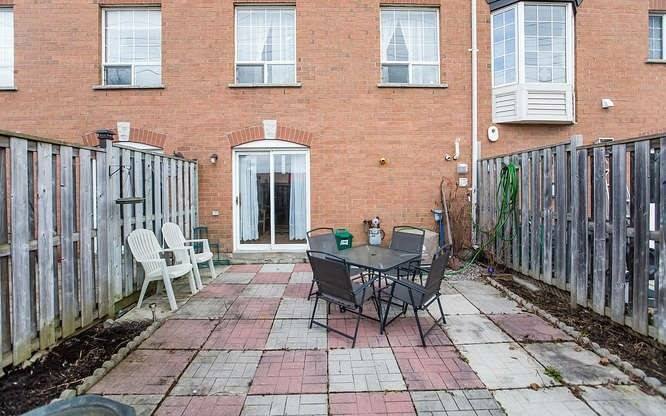 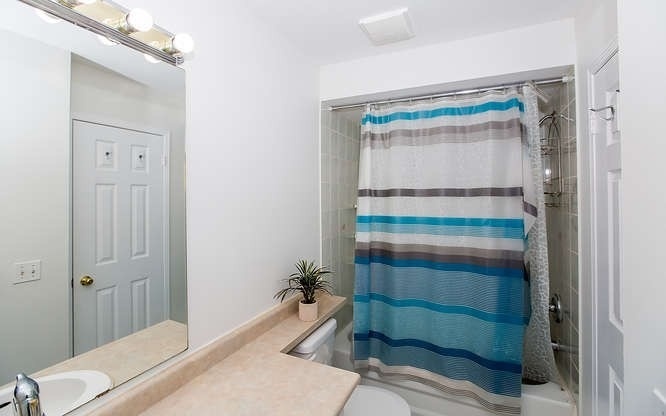 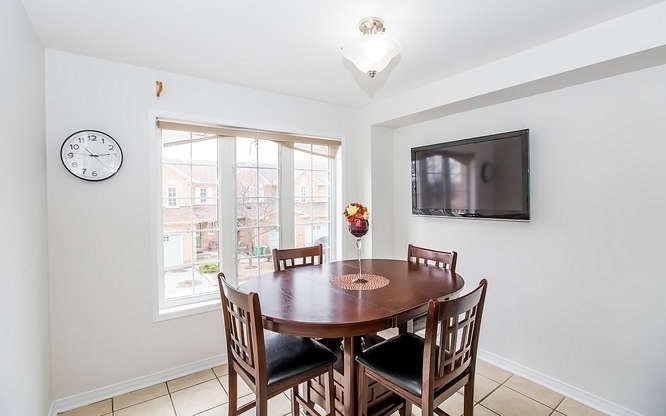 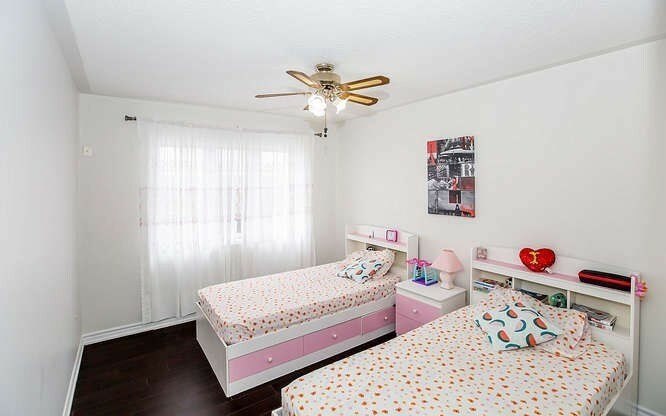 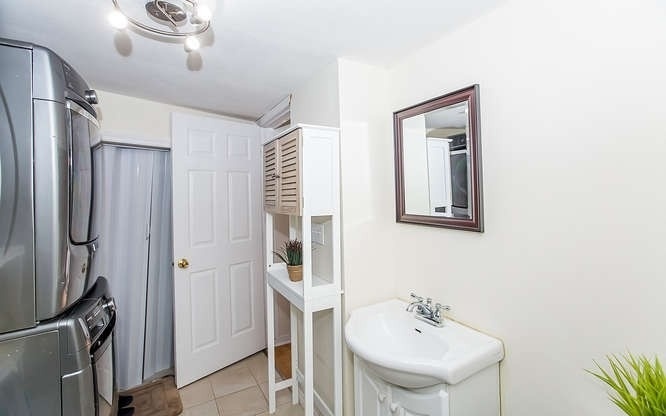 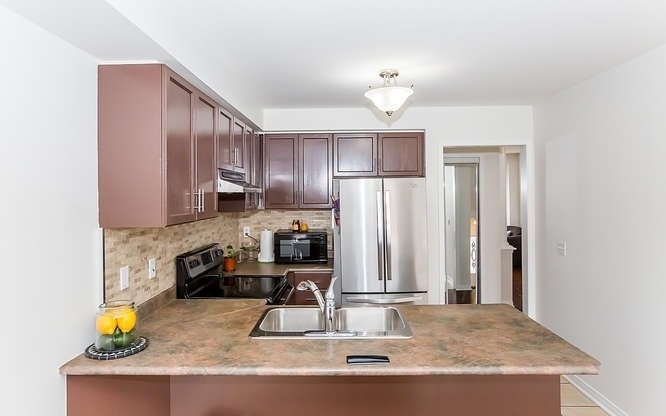 Welcome To This Gorgeous 3 Bdrm Condo Townhouse Located In Brampton. 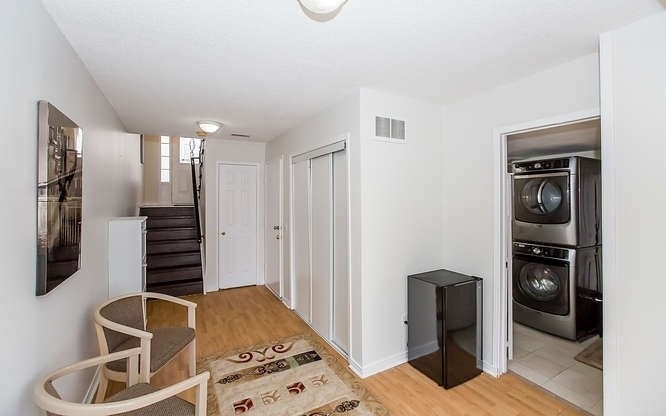 Freshly Painted - Bright Open Concept Kitchen With S/S Appliances, Oak Cupboards, Backsplash & Dbl Sink, This Multi-Level Townhouse Offers An Excellent Layout With A Professionally Finished Basement W/Laundry, Bathroom, Storage & W/O To Fenced Backyard W/Patio Stones, Prime Central Location W/Easy Access To Hwy 410. 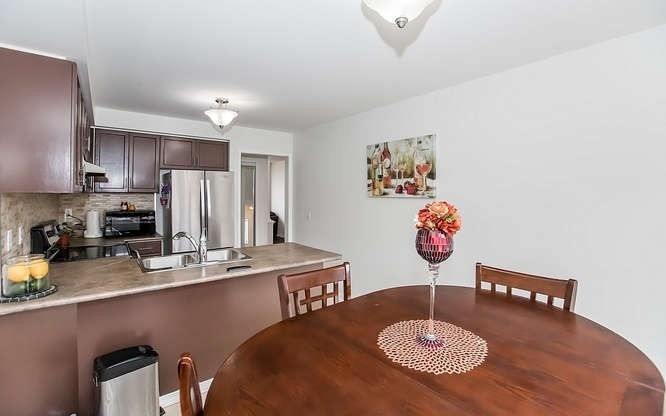 S/S Fridge, S/S Stove, S/S Dishwasher, Washer, Dryer, Central Vac, All Elfs And All Window Coverings Included, Fenced Yard With No Neighbours At Back , Walking Distance To Bus Stop, Plaza, Parks, Schools.Excellent Location .